on their fleece and 40% on their confirmation. There is also a Walking Fleece Show. 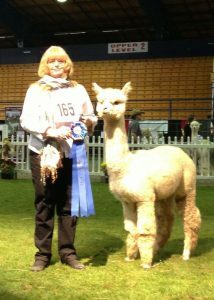 animals and talk to many farms to learn about alpacas.